How to use Soyatoo. 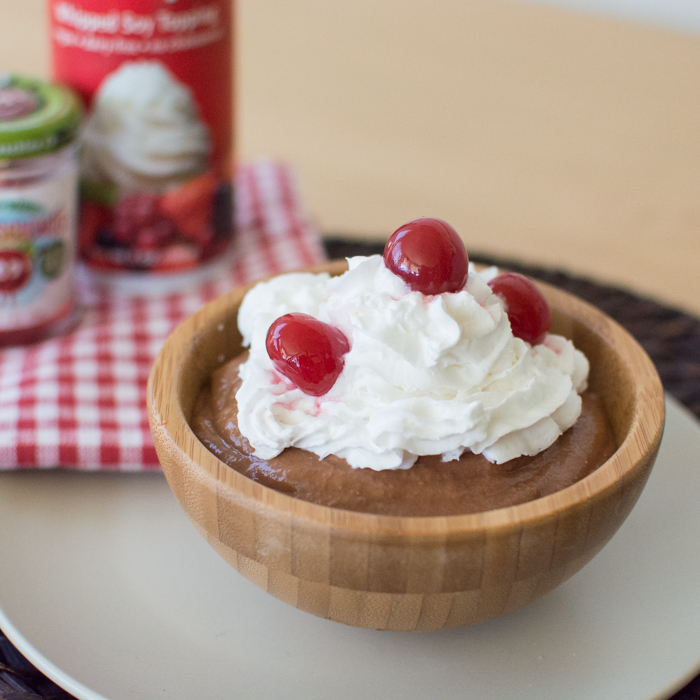 A recipe for success so you can have your whipped cream too! Vegan-style.